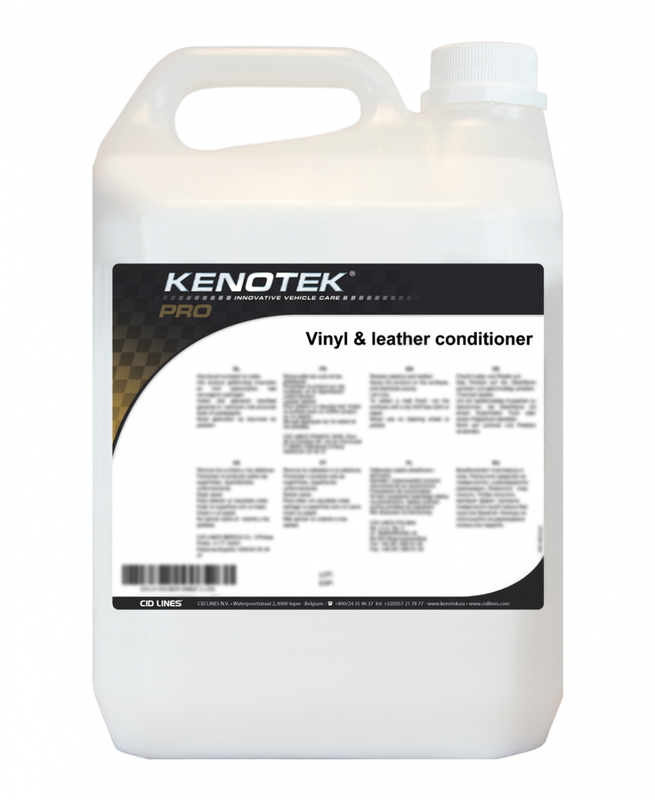 The KENOTEK conditioners have two different functions. They prevent rubber and plastic trim to dry out and discolor and they recondition and regenerate the colors and dried out trims. 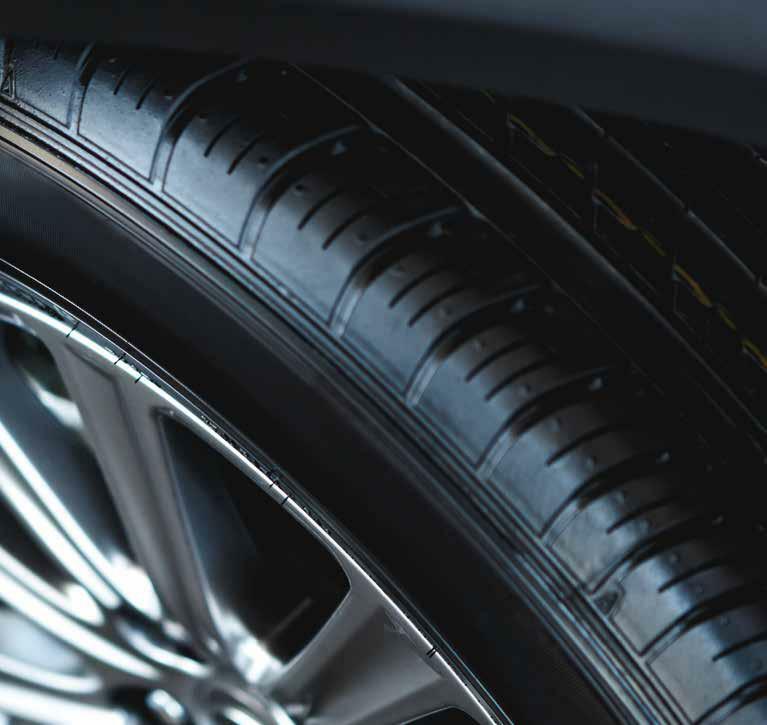 Our products make sure that rubber and plastic looks like new again, the surface gets fed and has a repellent film for factors such as UV Light, weather effects, insects, … The tire treatment is also a job done in no time and ensures that your car just gets that look and feel that is needed to make it perfect. KENOTEK has developed a range of products in its specialized labs. The products have been composed with the utmost care to make sure anyone can meet his/her specific needs. Renews tires and plastic parts, is solvent-free and conform to damage companies. Has a pleasant perfume, is concentrated and dilatable with water. Has a long lasting effect. Can be diluted with water to a maximum of 1 to 5 depending on the desired effect. 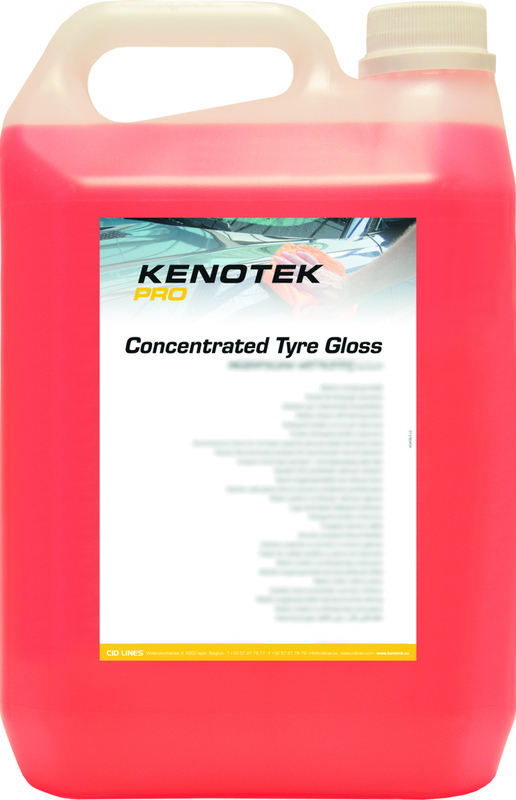 Provides a deep gloss on rubber and plastic parts. Decorates tires and artificial parts, has a long lasting effect. The product is also water and soil repellent. Ready to use, does not have to be diluted with water. Available in 5L and 20L can. The product should be applied to a cleaned and dry surface. Provides a beautiful gloss on all bumpers, rubber and plastic exterior parts. Available in 1L spray packaging. Conditions plastic and leather. This product should be applied uniformly to the surface so that the product can dry. To become a mat effect, you should rub it with a soft, dry and lint-free cloth. This is the concentrated product of our Vinyl & Leather Conditioner and can be diluted with water according to your own wishes. 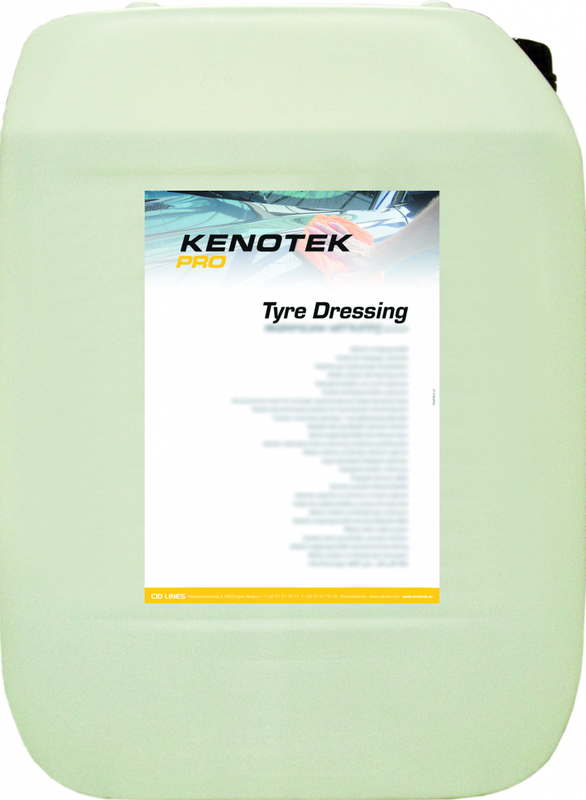 This is the ready-to-use version of our Concentrated Kenodressing and also conditions plastic and leather. This product, like the C.K. dressing, should be applied evenly to the surface so that it can dry. To become a mat effect, you should rub it with a soft, dry and lint-free cloth. Vinyl & Leather Conditioner spreads a gentle and pleasant scent in the interior of your car thanks to the extra added perfume. 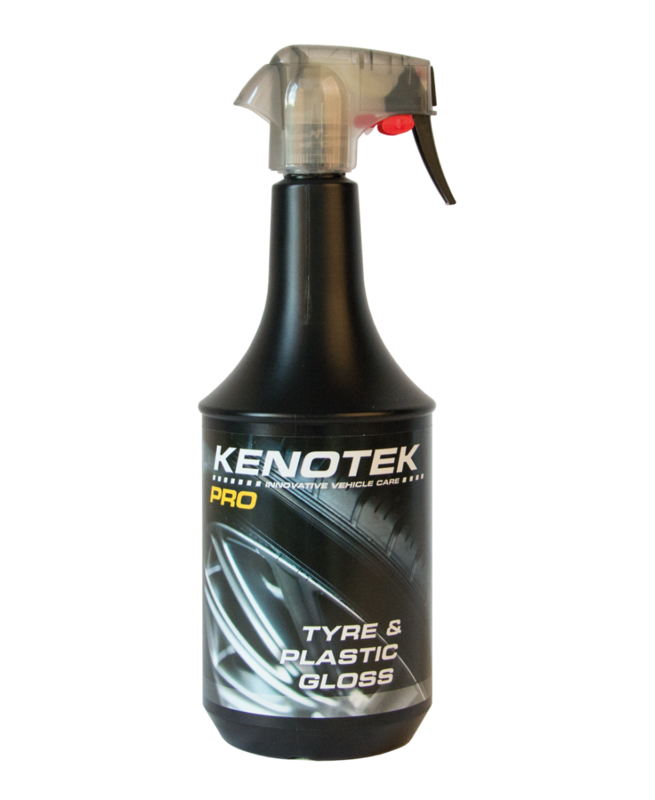 Available in 1L spray, 5L and 20L can. None of these products may be applied to pedals, handbrake, steering wheel or rubber floor mats for safety reasons.